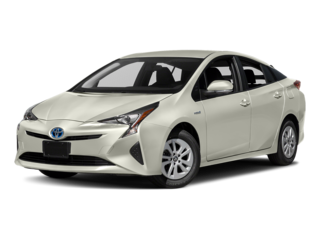 (207) New vehicles in stock. 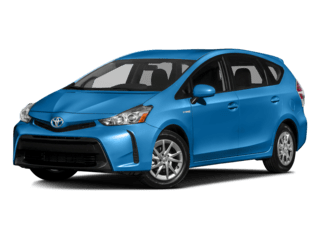 (74) Used vehicles in stock. 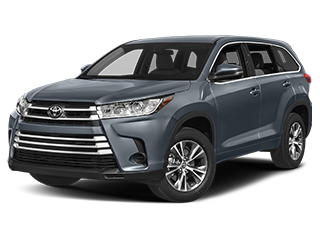 From our expansive state-of-the-art facility to our down-to-earth Toyota sales, service and financing teams, LeBrun Toyota is proud to be your go-to source for all your automotive needs. 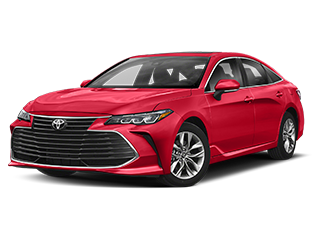 As part of an Upstate New York Toyota dealership that’s family owned and operated, the team at LeBrun Toyota goes out of its way to make sure you feel like a member of the family. 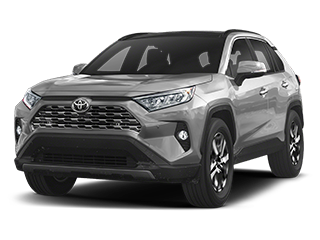 Whether you want to buy a new, used or Certified Pre-Owned Toyota, or you’re in need of Toyota service and repairs, come see why If It Matters To You, It Matters To Us. 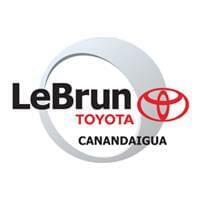 Head to LeBrun Toyota in Canandaigua, NY, to browse our selection of new Toyota models. 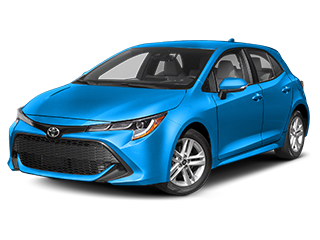 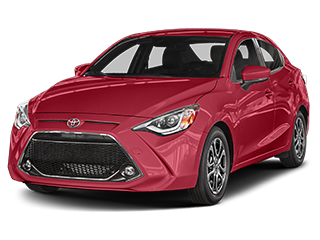 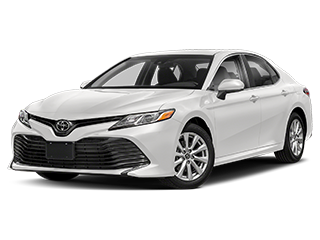 We have a wide variety of Toyota vehicles for sale, including fuel-efficient Toyota Camry and Corolla sedans. 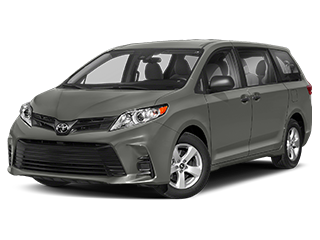 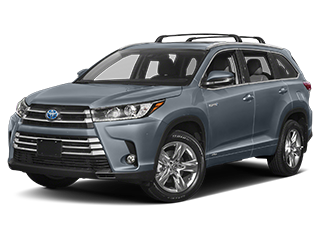 Ask about our Toyota RAV4 lease offers, or for an SUV with ample space, finance a new Toyota Highlander. 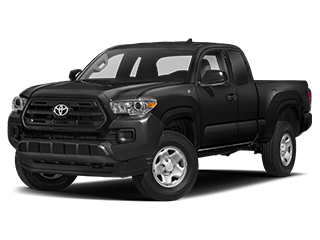 Interested in a powerful truck that will help you conquer any heavy-lifting job? 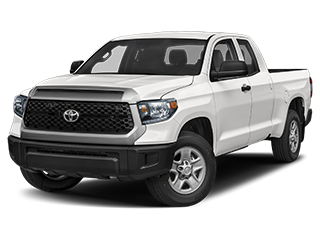 Our used Toyota inventory includes used Toyota Tacoma and Tundra pickups. 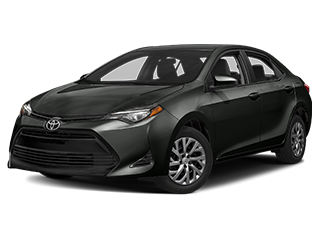 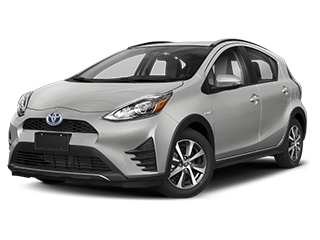 We also have an abundance of Certified Pre-Owned Toyota models in addition to used cars under $15,000 that can fit any budget. 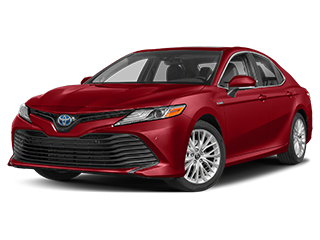 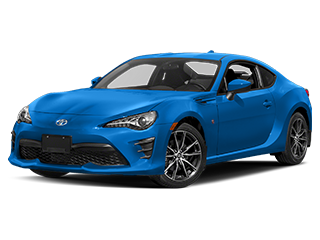 You can secure Toyota financing from the comfort of your own home or come to our Canandaigua Toyota dealership to meet with a member of our Toyota finance team. 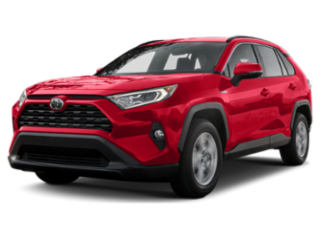 We encourage you to explore the benefits of buying vs. leasing a Toyota, as we want you to understand the ins and outs of your auto financing arrangement. 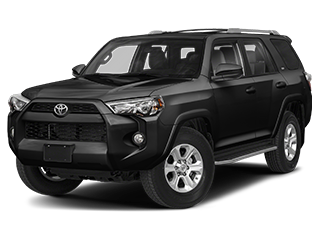 Our certified Toyota service technicians display expert precision and skill on any job, from Toyota oil change service to engine repairs. 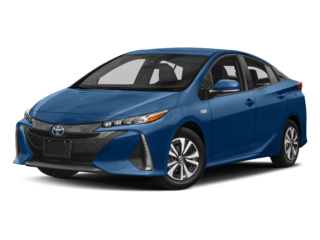 Plus, because we use genuine Toyota parts in our repairs, you can rest assured that your Toyota is being treated as well as it deserves. 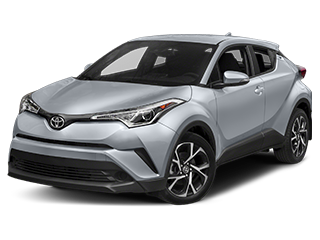 Make a trip to LeBrun Toyota today. 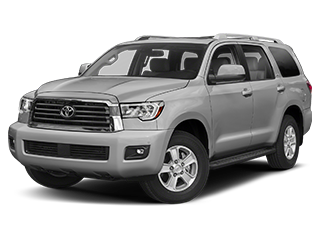 Our location at 2435 Rochester Rd in Canandaigua is easy to get to from all over the Finger Lakes Region and beyond. 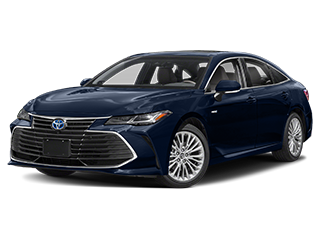 Whether you’re traveling from Rochester, Farmington or somewhere else in Upstate New York, we look forward to seeing you soon!